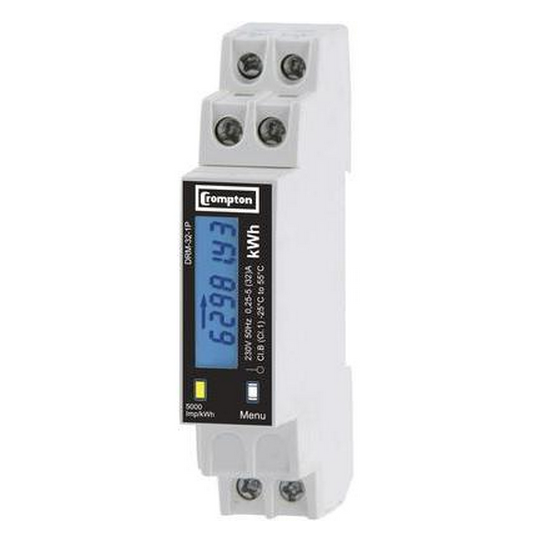 The Measuring Instruments Directive (MID), is a European directive (2004/22/EC), that harmonises the requirements of measuring instruments, including electric meters. 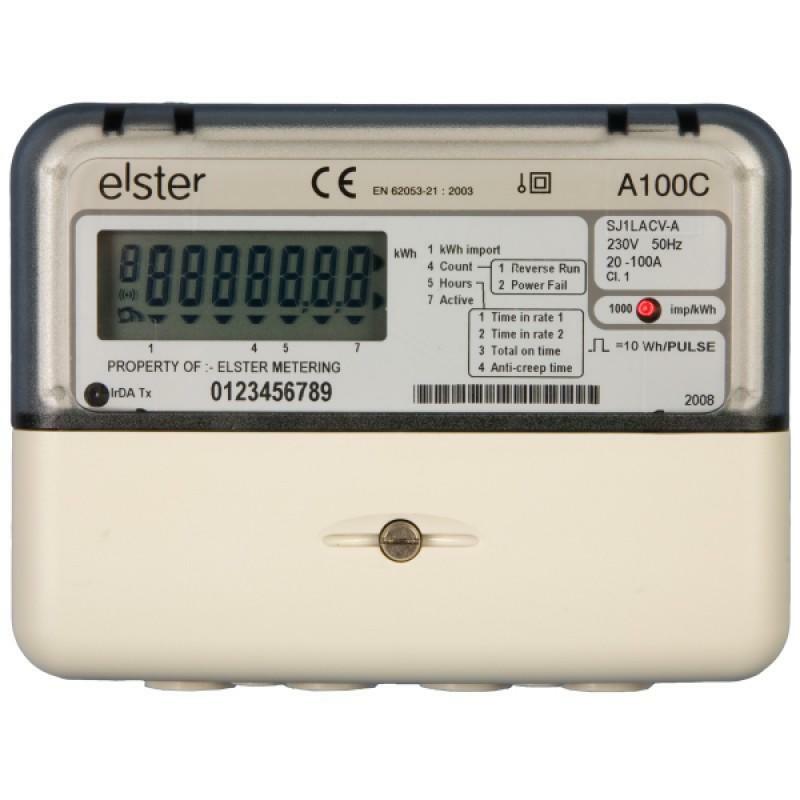 As of October 2016, any meter installed for billing purposes, should comply with MID. 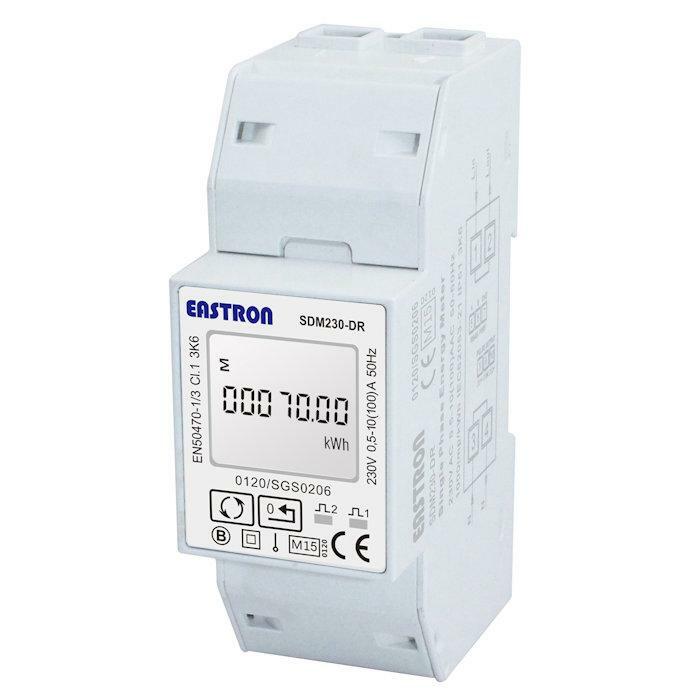 A Direct Connect meter has the electrical cables wired in to and out of it, meaning the load current passes through the meter itself. 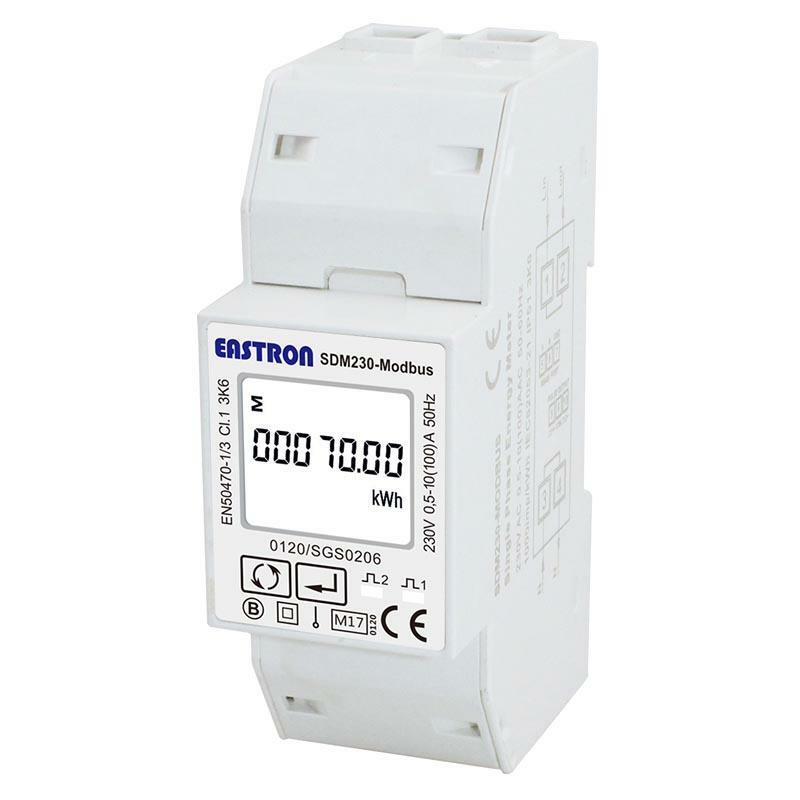 A current transformer, (CT), operated meter, particularly suitable for larger loads, requires the load cable / busbar, to be fed through a CT. 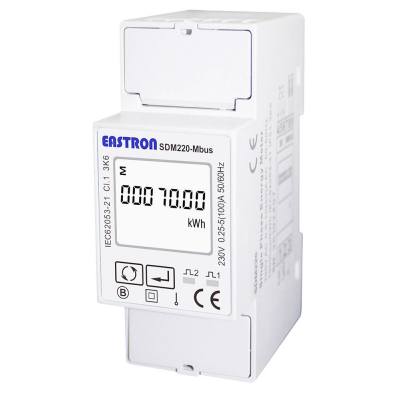 The CT transforms the current from the primary cable / busbar at the specified ratio, producing a secondary output, typically 5 Amps at full load. S P Wales has a wide range of CTs that can be purchased seperately. 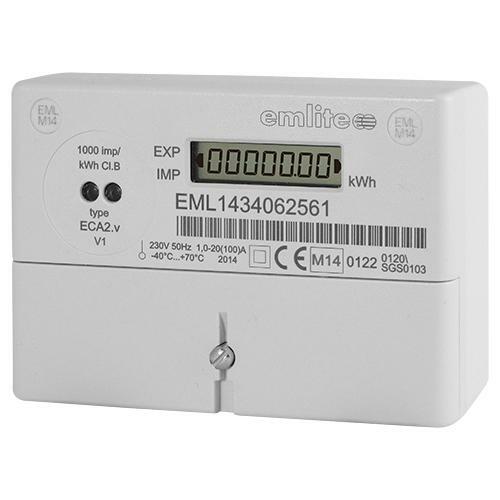 Selected meters allow readings to be recorded at different times of day, dependant on a set schedule programmed on to the meter. 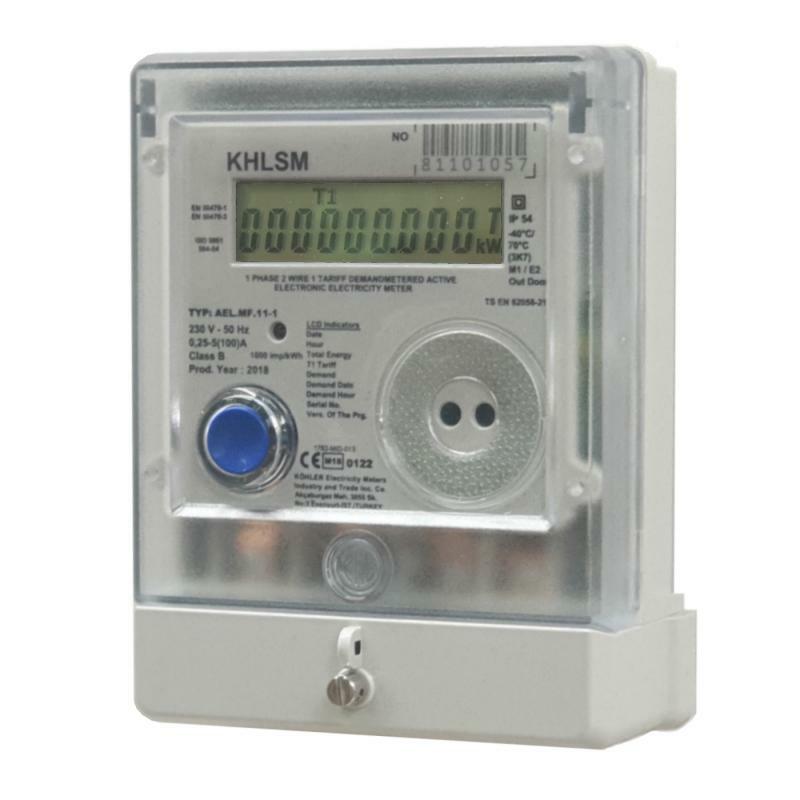 This can be required for certain electricity tariffs, for example, Economy 7. Can't find the meter you need? Speak to our friendly sales team who will be more than happy to help.